The vehicles are expected to go on sale during the summer of 2020. 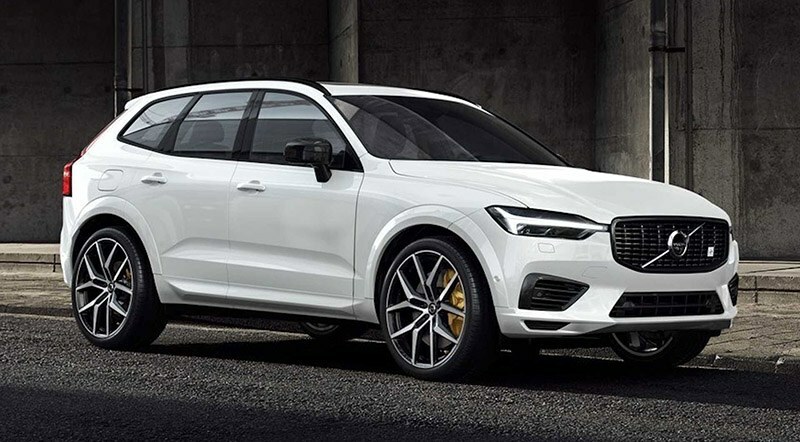 Volvo has announced to give their V60 Wagon and XC60 SUV a Polestar performance upgrade. With this upgrade, these vehicles will perform better than their contemporaries thanks to the updated powertrain and other performance improvements. Another addition includes an alteration in transmission for lower fuel consumption and enhanced throttle response. The Ohlins dual flow valve technology improves robustness. Polestar has also improved the braking mechanism with 6-piston brake calipers and new wheels that offer better airflow to the brake discs. In terms of aesthetics, both the V60 and XC60 embrace black detailing – with black-chrome exhaust tips and grille. Polestar engineered badges signify these beauties are hellbent on speed. The interior is exquisite, featuring gold plated seat belts and charcoal brushed interior. The presence of Nappa leather gives the vehicles an air of luxury. We do not know anything about the prices; however, the vehicles are expected to go on sale during the summer of 2020. The good news is they won’t be limited to 20 units like S60. The company said they will sell “considerably more” than the limited S60 sedan.